This novel tells the stories of Sarah, a young woman who, on impulse, flies to Ireland after leaving her marriage, and Anna, who, one hundred years previously, helped a young American academic to collect local stories about fairies. 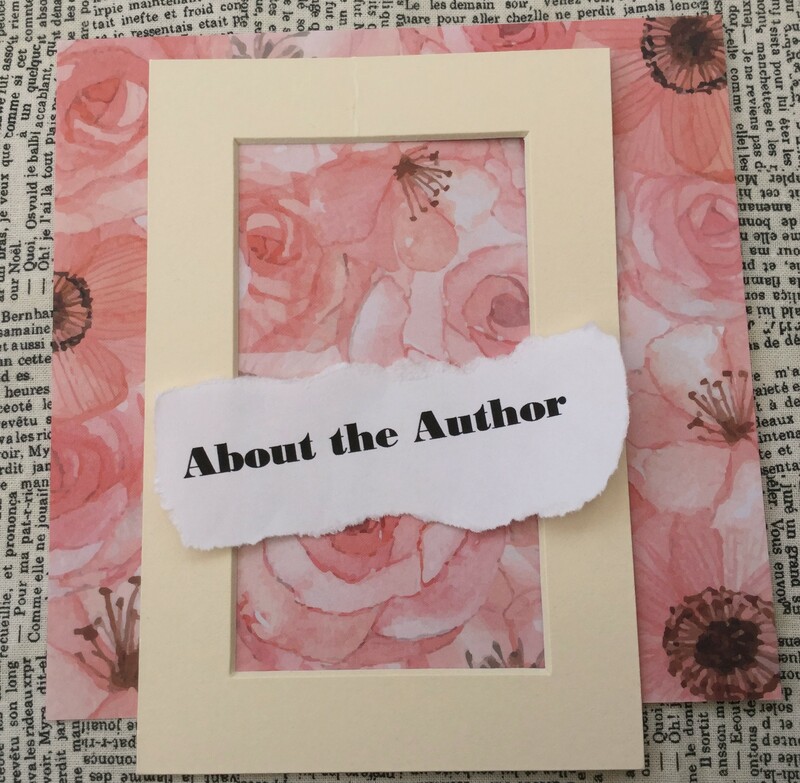 This dual storyline is seamless, the two stories separate and yet connected, through the diary that Sarah finds. 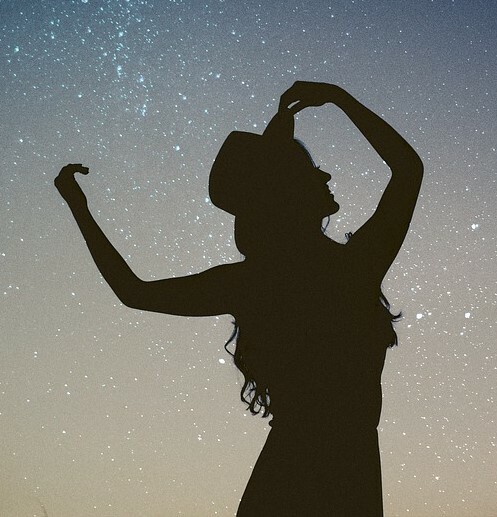 Anna’s account is fascinating, and the events that she is caught up in bring an edge to the tale – and a reminder that fairies and folklore aren’t always benign. The novel is beautifully written, the settings drawn clearly and evocatively and the author’s love of her subject matter is clear. The two female protagonists are relatable, strong, brave but not unrealistic – they’re not perfect, by any means, and Anna, in particular, has to live within the confines of society. Many novels have their heroines, particularly their historical heroines, behave in unrealistic ways. Anna is a girl of her time – and she has to learn to live with what that entails. Unrealistic behaviour from women in historical fiction is a real bugbear of mine, so it was refreshing to have Anna behave as a girl of her age and time would behave. I would have liked a little more information about Sarah and what had happened to her. I didn’t feel she was a s fully realised as Anna, which was a shame. But this is the only criticism I have of this lovely book. It’s a thoroughly enjoyable read. A beautiful and mysterious historical romance from the author of The Heirloom and The Mysterious Bakery on Rue de Paris. Thornwood Village, 1910. Anna, a young farm girl, volunteers to help an intriguing American visitor, Harold Griffin-Krauss, translate ‘fairy stories’ from Irish to English. But all is not as it seems and Anna soon finds herself at the heart of a mystery that threatens the future of her community and her very way of life….. Captivated by the land of myth, folklore and superstition, Sarah Harper finds herself walking in the footsteps of Harold and Anna one hundred years later, unearthing dark secrets that both enchant and unnerve. 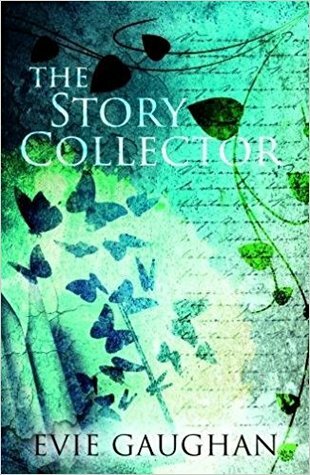 The Story Collector treads the intriguing line between the everyday and the otherworldly, the seen and the unseen. With a cast of wonderfully realised characters, this story transported me to Ireland and Galty House, set in the beautifully described coastal location of Rosshaven. Archie Fitzgerald, legendary actor, is dying, but determined to depart on his own terms. He wants Mia, the daughter of his close friend and fellow actor, Fenella Flanagan, to come home to Galty House for what will be their last summer together. I love the almost ethereal quality of the cover image which compliments the theme of the book perfectly. Reminders of a past long gone, reminiscences and repercussions play a big part in the story. Whatever happened all those years ago has been a closely guarded secret, long buried and never spoken of. But now things are changing. Fenella is terrified Archie will feel compelled to break his promise and Bernice, Archie’s sister, wants to know what’s going to happen to Galty House when Archie is no longer there. Added to that is the mystery of the small island in the bay, with its atmosphere of secrecy and darkness. Mia has only ever wanted to know who her father was, and why her mother would never say, but she gave up asking years ago and was content with the people she loves and who love her–her mother, Archie, Bernice and unconventional housekeeper Leela. But now, the desire to know has reasserted itself. When Archie lets her know she will inherit his estate, it makes her wonder if he is her father. 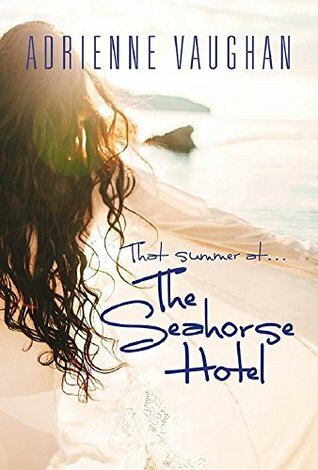 Newcomers to Rosshaven, Ross Power, Chief Executive of the new Harbour Spa Hotel in the village, and his niece, Pearl, quickly become involved with the family, and the stage is set for a very eventful summer of joy, heartbreak, tragedy, romance and surfacing revelations. Secrets are exposed, as is the greed and selfishness of certain people. Sections from the past are scattered tantalizingly throughout the narrative and, as the small group spend time together, layers are uncovered, feelings laid bare and several threads are woven into the storyline. As with her previous books, Adrienne Vaughan’s knack of creating engaging and compelling characters who completely captivate, in a fabulous setting, is evident. Archie is outwardly theatrical and colourful, wanting to make the most of the time he has left, but understandably frailty shows through. I love Mia, the bond between her and Archie and the developing one with Pearl, another wonderful character. Written with confidence, delightfully authentic dialogue and style, this was a joy to read.